To commemorate the 40th anniversary of China’s reform and opening up, ShanghaiEye honorably presents the series named “Magnolias Blossoming From 40 Years Of Reform And Opening-up”, starting Dec. 15, 2018. 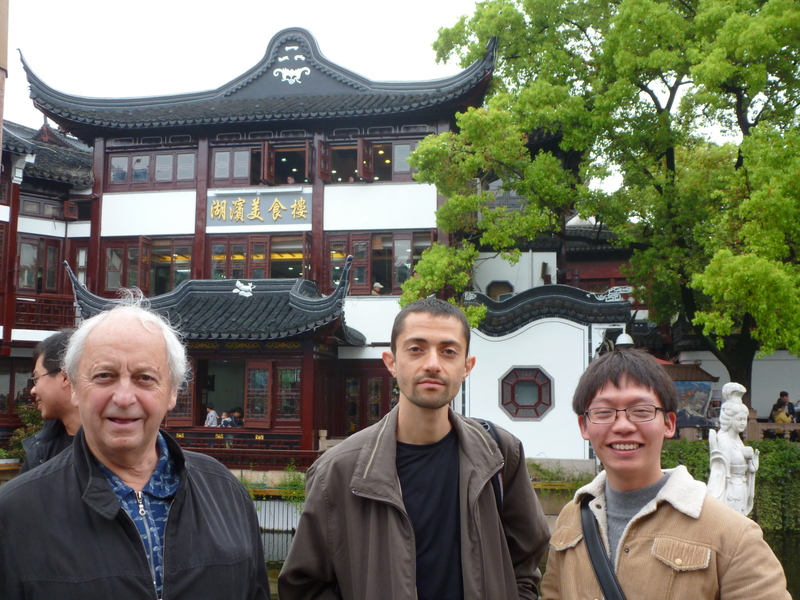 Cosimo Bambi works as a physicist at Fudan University, but his life is so much more than that. Sure, he dedicates massive amounts of time to his job. He will even respond to emails in the small hours of the morning, but he has also branched out. 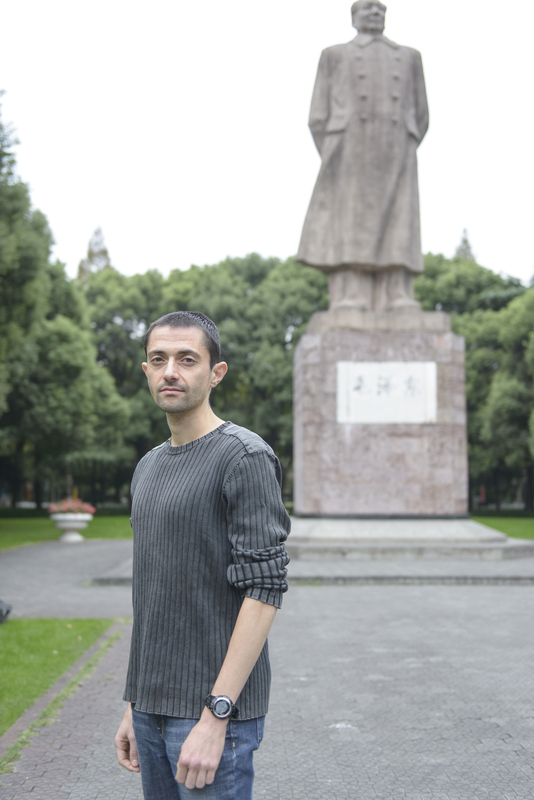 Living in Shanghai has given him so many avenues to pursue other opportunities. 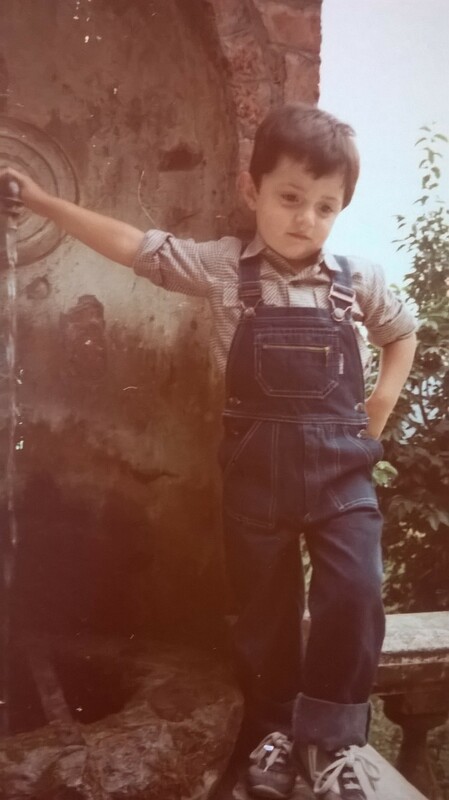 Although he comes from a big city in Italy, it would barely rank as a village in Shanghai. 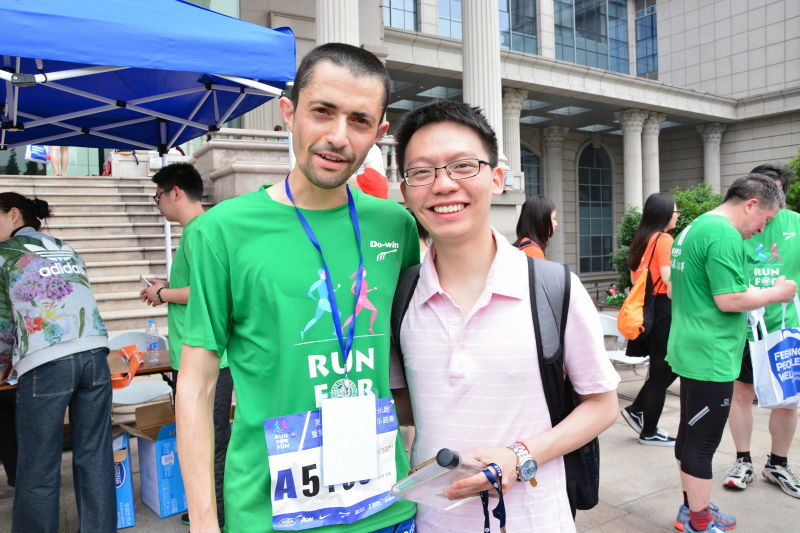 Here, he can win half-marathons on the weekend, do his job, and still find time to write the first astrophysics textbook for Chinese high school students. 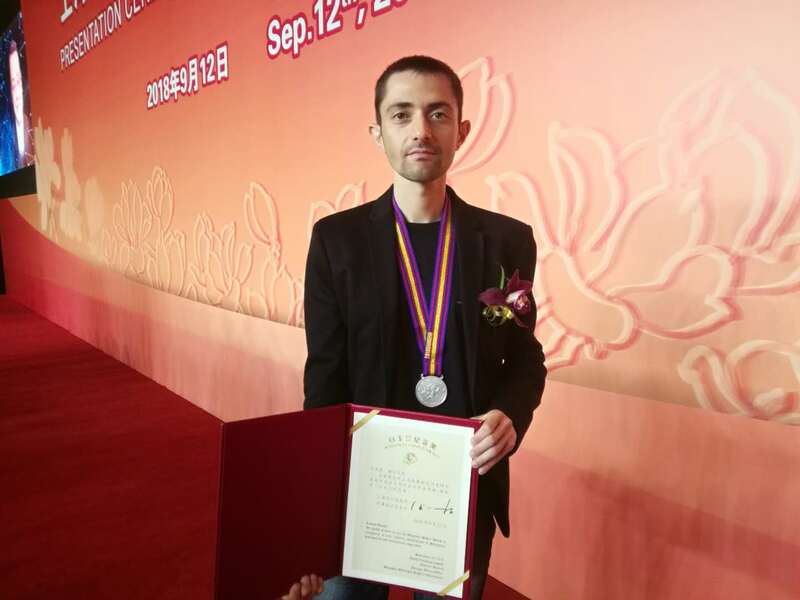 Bambi’s excellence has earned him the prestigious Magnolia Award, one of the highest honors Shanghai gives out to foreigners. We can’t wait to see what he has in store next!